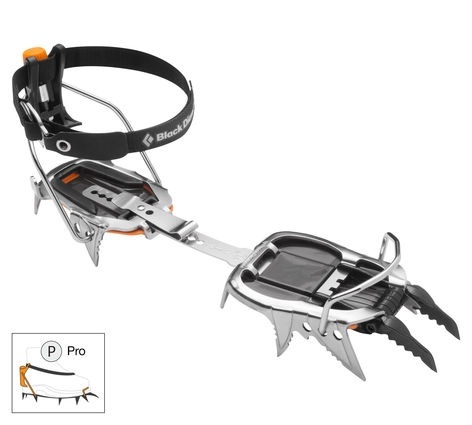 A dual front point technical crampon for serious water ice and mixed climbing. 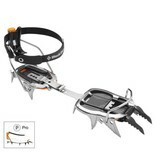 Adjustable, full steel, and versatile means that you can climb anything the mountains can throw your way. Switch to mono point, and scratch your way up any wall.